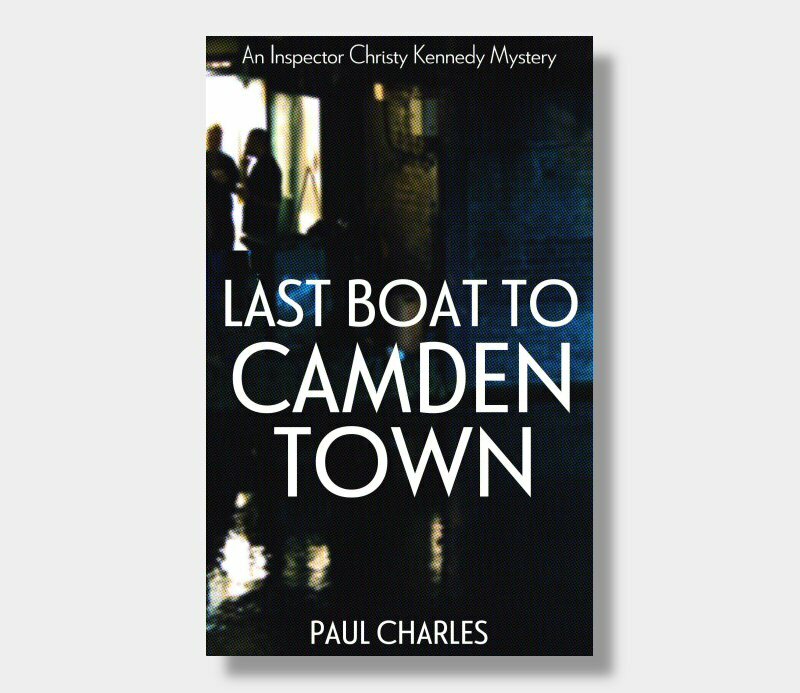 The body of Doctor Edmund Godfrey Berry is discovered at the bottom of Regent's Canal, in the heart of Detective Inspector Christy Kennedy's patch of Camden Town. Did Dr Berry jump, or was he pushed? And does his death have anything to do with the mysterious demise of teacher, and one of Berry's former patients, Susanne Collins? It soon transpires that beneath the surface of comfortable respectability, there lurks a secret more terrible than even Kennedy could imagine. Last Boat To Camden Town combines Whodunnit?, Howdunnit? And Love Story and Paul Charles’ trademark unique-method-of-murder to produce a detective story with a difference. "Its masterful sleuthing and romantic sub plot make for two excellent reasons to settle down for some serious reading. Charles is a writer of real substance." "All (are) intricately plotted and move along faster than a block busting beat. Reflective, tea drinking Irish detective, Christy Kennedy, is a wonderful creation."